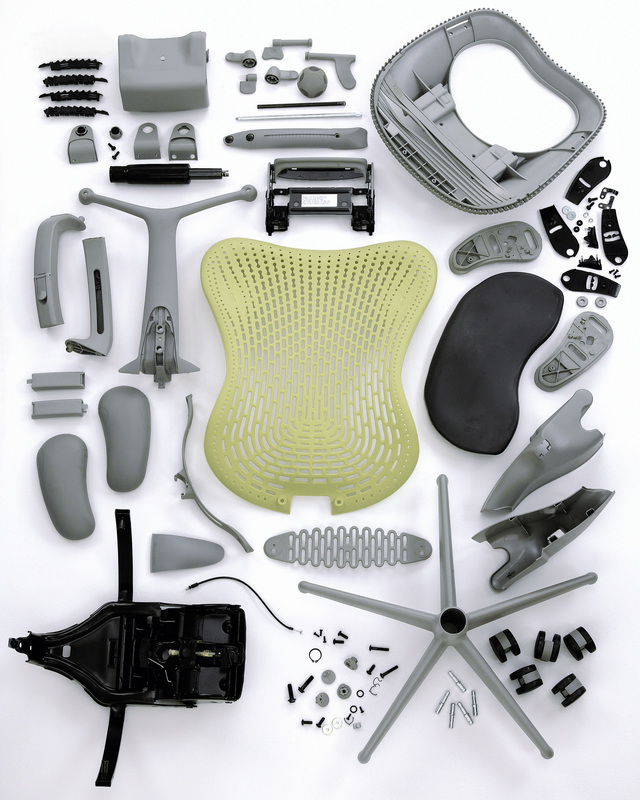 Herman Miller has developed from a core belief, articulated by its founder, to become an environmental powerhouse that has been able to reinvent itself through the sustainable design of its furniture. A significant part of its environmental strategy, and the basis for its long working relationship with MBDC is its intrest in Cradle to Cradle® Design. 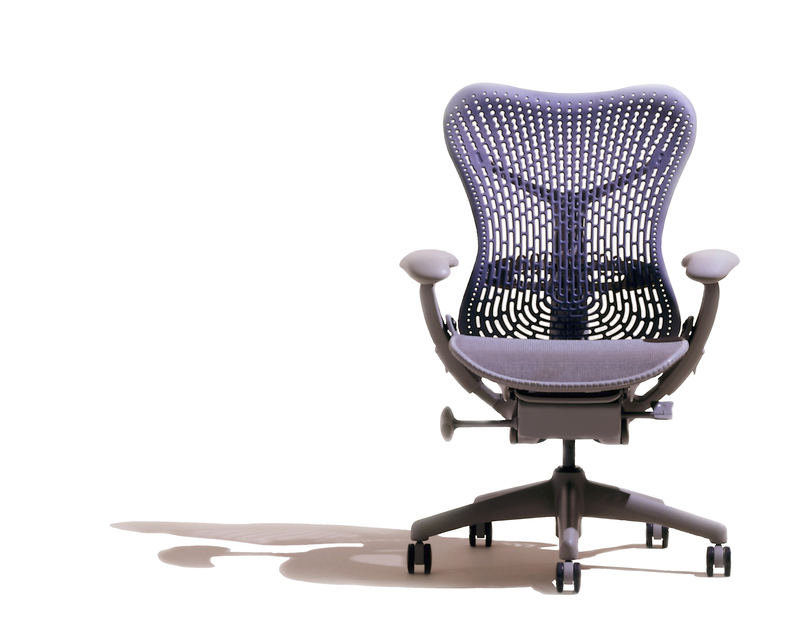 To date Herman Miller has over 20 Cradle to Cradle Certified™ Products. Their commitment to Cradle to Cradle® extends past product design into to core principles of C2C® including renewable energy. The have conducted a greenhouse gas emissions inventory for all operations, the majority of which are powered by renewable energy. All of the electricity used by Herman Miller facilities worldwide is powered with 100% renewable energy.